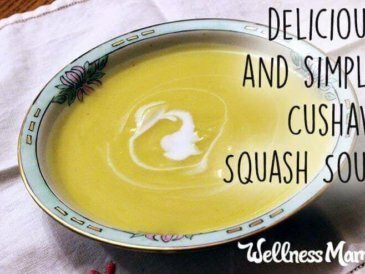 My amazing friend Whitney brought me this delicious soup right after I delivered my daughter and our whole family liked it so much that I had to ask her for the recipe. 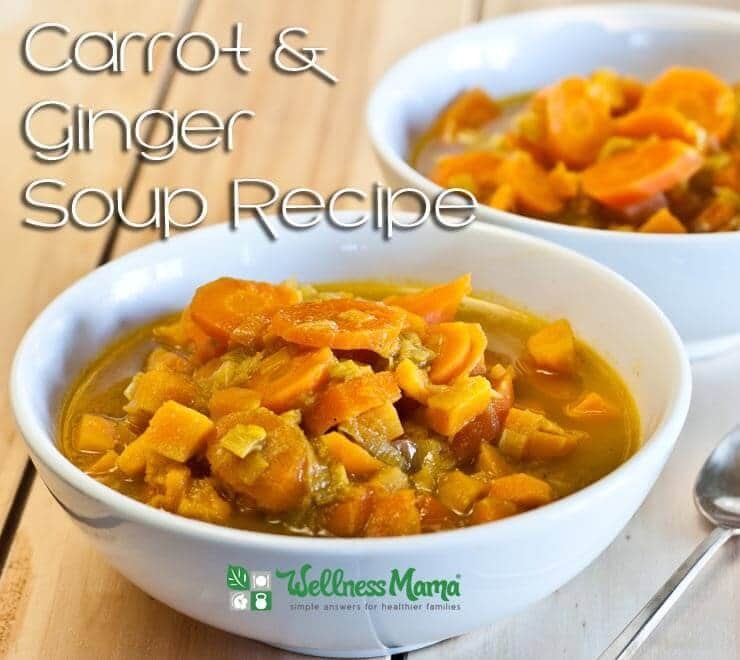 Since it is made with a bone broth base (homemade or you can buy this great brand online), this soup is very nourishing and the natural sweetness of the carrots and sweet potatoes combine well with the savory broth. 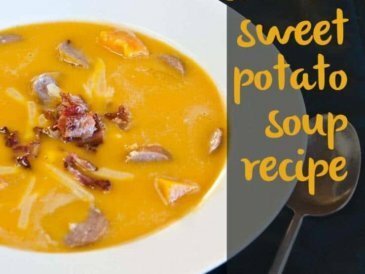 My kids all love this soup and have asked for it several times since then. It freezes really well, so I’ve started making double or triple batches so I have fast and easy meals on busy nights. 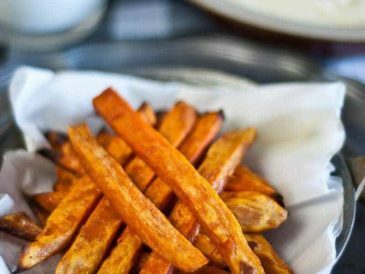 If this will be served on its own as a meal, pre-cooked chicken or nitrate-free sausage can be added for protein. 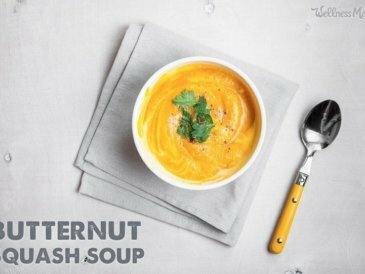 A simple and nourishing soup made with carrots, sweet potatoes, and fresh ginger. Trim carrots, wash and slice diagonally. Pour coconut oil in the soup pot and sauté the leek until translucent but not brown. 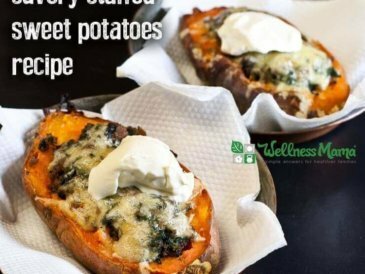 Add carrots and sweet potatoes and toss for 5 minutes on medium heat. Lower to a simmer, cover, and cook gently for 30 minutes or until the carrots are soft. Save yourself some time and make a double or triple batch and freeze it for meals later! 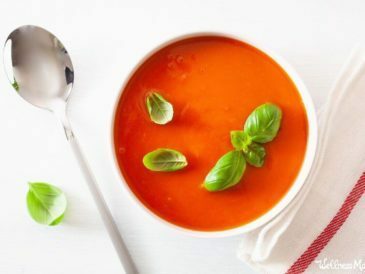 What is your favorite soup? Share in the comments below!